Pictures from the ULTRA successful 2010 3rd SSBD World Tour. I am thankful for HIS countless blessings. Thank you to my family, the Training Group Leaders, Study Group Leaders, Independent host/organizers, SSBD Family, friends and enthusiasts for your constant support throughout these years. May 2011 and beyond be a more blessed and fruitful year for everyone. 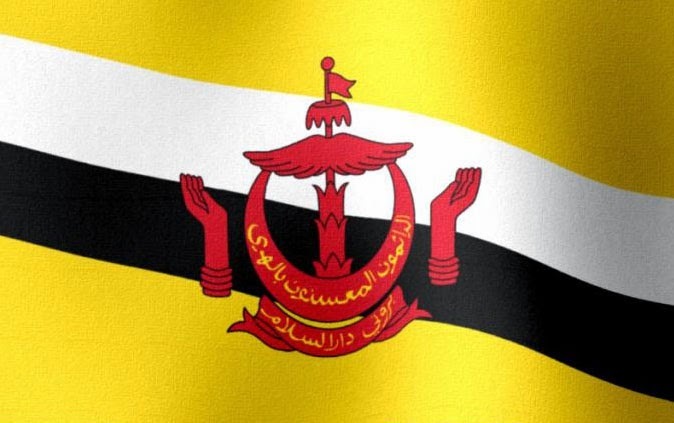 The events aims primarily to raise the curiosity and awareness among people from different nationalities about the martial heritage and culture of Brunei Darussalam in general.